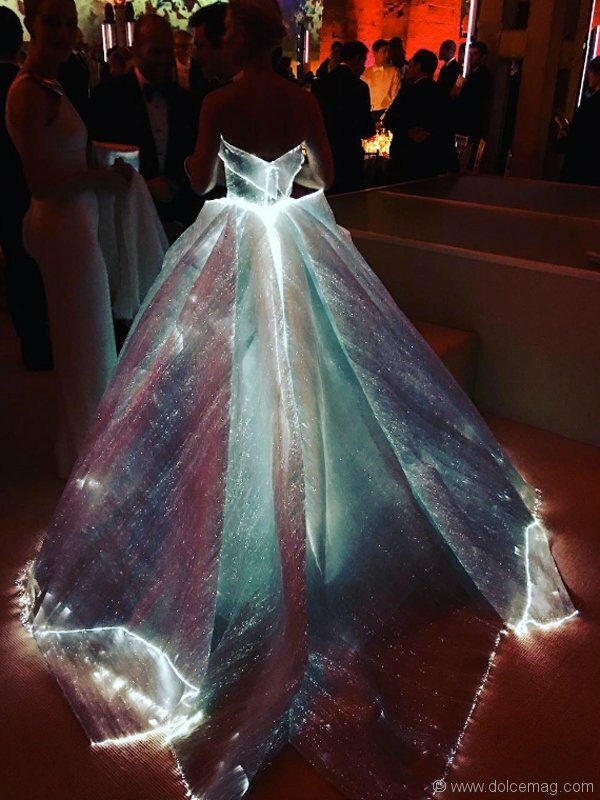 The stars aligned on the red carpet last night as the 2016 edition of the Met Gala took over New York City. 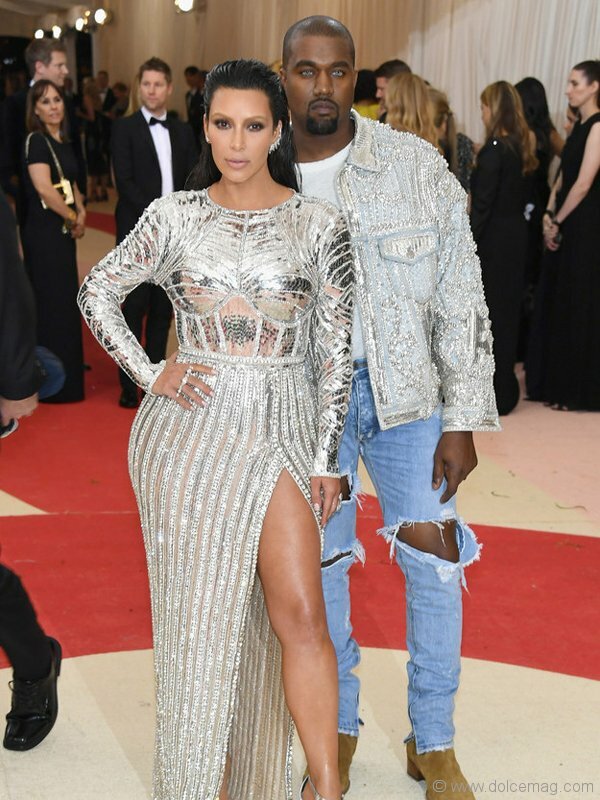 The annual gala, which raises funds for the museum, marks the kick-off of the Costume Institute’s yearly fashion exhibit, this year’s being “Manus X Machina: Fashion in an Age of Technology.” The theme inspired attendees to don tech-centric styles, resulting in a slew of metallics (see Kim and Kanye’s matching shimmery ensembles), robotic-like elements (Zayn Malik’s arm accents and Joudan Dunn’s armour-esque frock), plastic-fantasticness (Beyoncé’s latex look), tulle (Lorde’s pastel getup), inventive capes (Blake Lively’s floral-strewn gown), light-up fabrics (Claire Danes’ dazzling Zac Posen creation) and other futuristic concepts. Anna Wintour, Vogue’s editor-in-chief, has chaired the event since 1995, and this year she asked Taylor Swift to co-chair, and the pop mogul wowed in a daring custom Louis Vuitton silver snakeskin mini dress and strappy knee-high boots — a choice that wowed fans of the usually quaint dresser, but embodied this year’s theme flawlessly.